Seating charts are important. 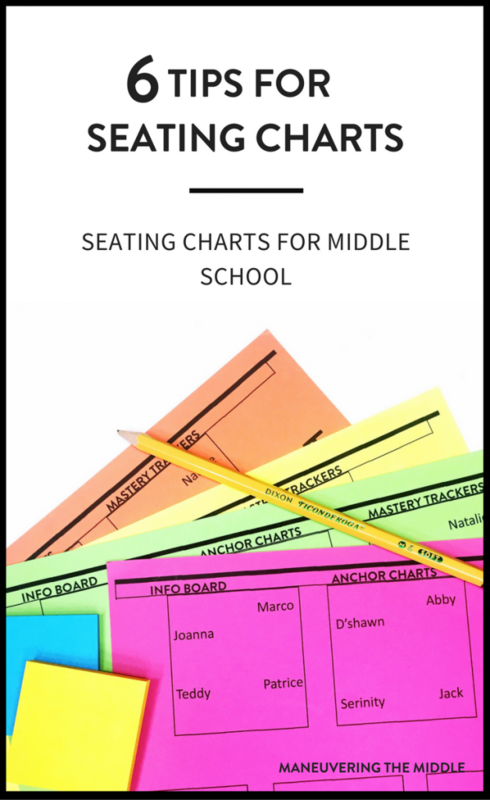 Seating charts for middle school students are essential. 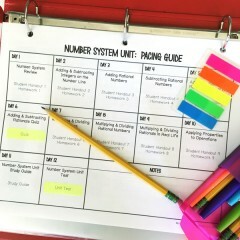 I rank their importance right up there with procedures and routines to have ready on the first day. When I read Teach Like a Champion, they spend an entire chapter discussing how necessary seating charts are to the success of a classroom. If you haven’t read it yet, you should! In a perfect world, all students would be successful no matter where they were sitting in your classroom. We don’t live in a perfect world or teach in perfect classrooms, so we have to be proactive in creating seating charts to set students up for success. 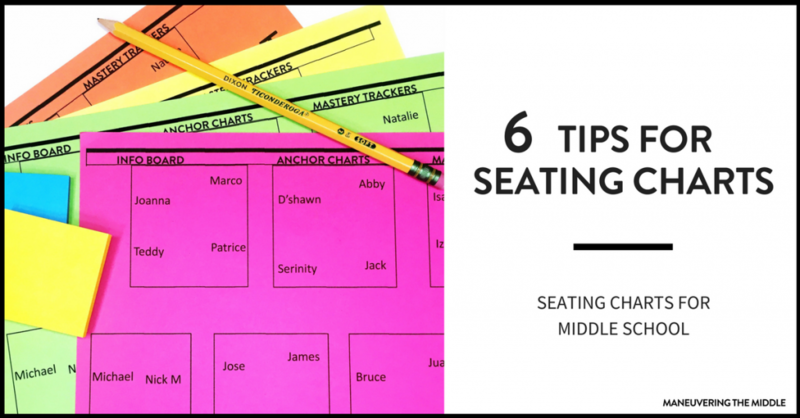 You must have seating charts for middle school on day one. Students need to see that you are prepared, and that you aren’t willing to waste a minute of time in your classroom. It is much easier to give freedom gradually (like giving them a reward of seat choice) than to try to tighten things up after your class has gotten a little wild (because they can sit wherever they want). It also helps students who are new or uncomfortable to feel more confident about walking into class and not worrying about where to sit. I mean they already have to do this at lunch. 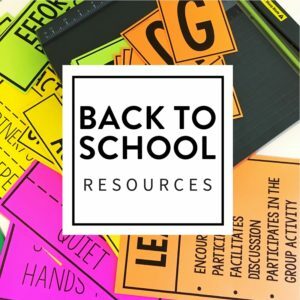 My recommendation is to have students sit in alphabetical order; this way you can learn names a little faster as you take roll for the first week or so, and it requires little effort on your part. Noelle always used a deck of cards. 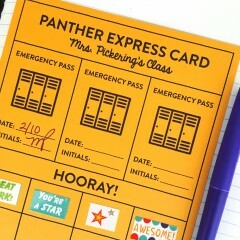 She would tape a card to the various desks and then pass out matching cards at the door. Some teachers allow students to sit wherever they want for a couple of days to see who they can or can’t be with. These teachers clearly have a higher level of calm and patience than I do, seeing as it would likely give me a heart attack. Here are the thoughts that I think about when I create a new seating chart. Students with IEPs and 504s that receive preferential seating are the students that I place on my seating chart first. I have less flexibility with where their seats can go, so it is easiest to write them down first. I used to place students who struggled with behavior in the front of the classroom without much thought. What I realized is that I am not usually standing in the front of my classroom. I am usually moving through the aisles. Proximity wasn’t working because they were not that close to me. For behavior needs that are attention seeking, consider what/where students are facing and how much of an audience they might have. This also works with talkative students. Obviously, best friends shouldn’t be at the same table or next to each other but make sure that they are also not facing each other from across the room. 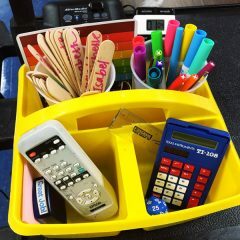 For academic needs that are not relating to an IEP or a 504, I like to place those students where I can see the entire classroom when I go to check on them. This is usually in the outside aisle spaces or near the front. My students sit in tables of four. I put higher need students on the aisles (where it is easier for me to get to them) and higher students on the inside (because I check in with them less). I try to make sure that each high student is partnered with a student who can use additional peer support. 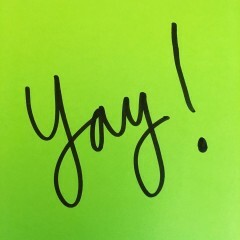 Then, I color code students based on their support need, so at a quick glance, I remember to check in with Student C, D, E, and F.
Too many times I have been assigning new seats when I realize at the end that I forgot a student or two and have the same student in two different places. Not anymore! The best time to create a new seating chart is when students are taking a test. 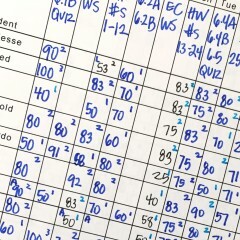 You have to monitor anyway, and this allows you to see your students and classroom in context. I have tried other methods like crossing names off a list, but this saves me my planning period time. One other thing that I have found helpful is to have a very mature student check the seating chart for any oversights. I confess that I don’t know that Student A and Student B just broke up, so I probably should move them away from each other to prevent any drama from entering the classroom. *Breaking news: According to Noelle, creating a seating chart in PowerPoint as a shape means that you can just move the students’ names around. I still prefer paper and pencil. 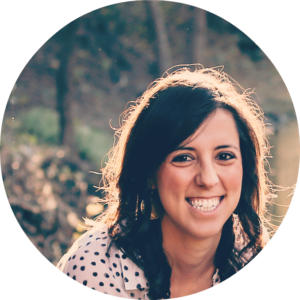 I have had some serious seating chart fails over the course of time that I have been teaching, so remember that seating charts are not permanent. 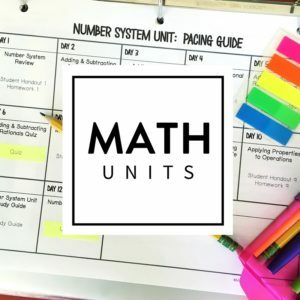 At any time you can move one student or multiple students. 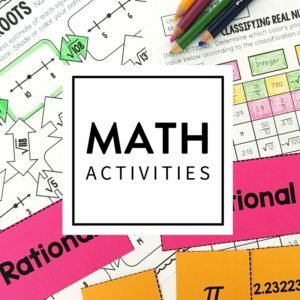 Do you have any tips or tricks for creating seating charts for middle school? Yes, I did that, too! I ended up moving away from it because it was time consuming to set-up, but it worked great! 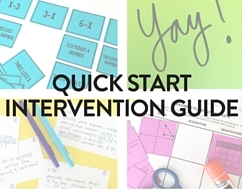 I used to do the sticky note thing, too, but found that they lost their stickiness and I’d lose students ????. I use Google slides bc hen I can color code my 504s and IEPs and then use a code for academic level. 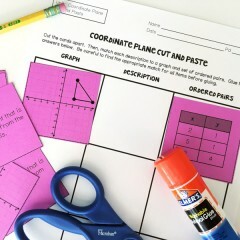 Plus when kiddos change periods all you have to do is cut and paste them into a different slide!